Indian Gooseberry, otherwise known as Amla, gets many of its health benefits from its extremely high levels of vitamin C. This fruit ripens in the autumn in the wet forests of India. 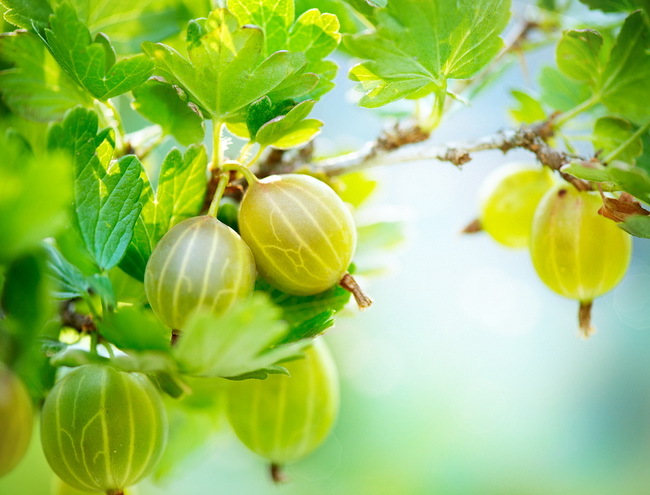 In India, the gooseberry tree is considered to be sacred. The fruit is extremely nourishing and good for the body, but it does have a sour taste. You can eat these berries dried or fresh. 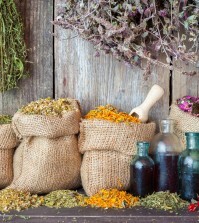 It is widely used in Ayurvedic medicine and provides the remedies for multiple diseases. If you are looking for new and interesting foods to add to your diet, consider Indian Gooseberry. 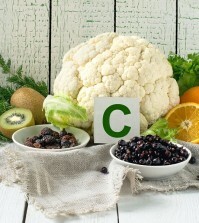 Take a look at the many ways amla can add both flavor and nutrition to your diet. Studies show that drinking amla juice with raw, organic honey is a good way to help improve your eyesight by reducing intra-ocular tension. This is due to the thigh levels of carotene in gooseberries, which are well known for their powerful effect on vision related problems, including those that come from the damage caused by free radicals. Carotenes and vitamin A can reduce the risk of developing macular degeneration, night blindness, and can even strengthen your vision. One of the little known benefits of gooseberries is how it helps the body absorb calcium. Calcium is essential for healthy bones, nails, and teeth. The vitamin C in gooseberries is a great way to help your body absorb more calcium, and can give you stronger bones. The vitamins and minerals in amla combine to make a useful remedy for monthly menstrual cramps. Now you can’t eat them only when you have cramps; they need to be consumed almost every day so that these vitamins build up in the body and can stop cramps before they begin.